The only way one can become expert at something is through training and experience. 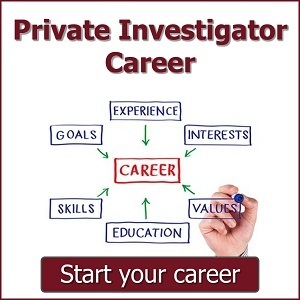 Becoming a private investigator is no exception and by gaining the correct education and skills, you can become a highly trained private investigator. The importance of education should not be underestimated. It establishes the difference between success and failure. A trained private investigator will know what to do and how to do it - because he's trained. An untrained investigator will make mistakes, will appear incompetent to clients, and will not enjoy the work. 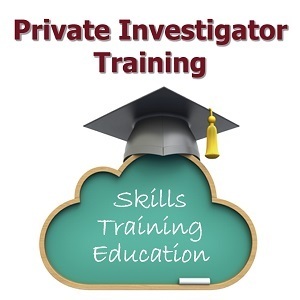 Private investigator education should be looked upon as a path to where you want to get to, and is continued throughout your career. Without the proper training on the correct gradient, career success will be out of reach.